You will watch Pokemon Season 1 Episode 6 online for free episodes with high quality. Online episode guide, Pokemon Season 1 Episode 6 Clefairy and the Moon Stone Ash, Misty and Brock arrive at Mt. 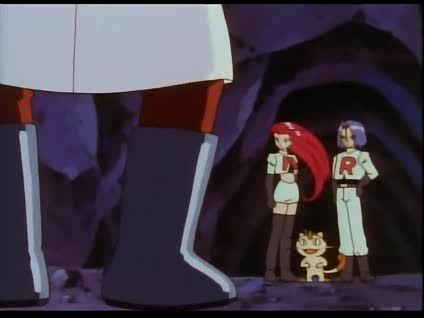 Moon to find Team Rocket damaging the local wildlife. Then, the gang help saves the Moon Stone. Also, Brock catches a Zubat.